Samho Company, was established from the 1970s until now, is a company investing in various aspects, especially in manufacturing sports shoes of well-known brand name like Adidas and New Balance. Our company proudly determines that we are striving to become one of leading manufacturing enterprises in Vietnam, which provides the highest quality products for the footwear market. Starting with the name “SamYang VN” founded in 1994 by SAMYANG Corporation (invested in VN with 100% Korean Capital), our firm focused on producing and exporting Nike shoe products, with more than 6,000 workers. The factory is located in 1243, 8 Provincial Road, Thanh An Hamlet, Trung An Commune, Cu Chi District, Ho Chi Minh City. 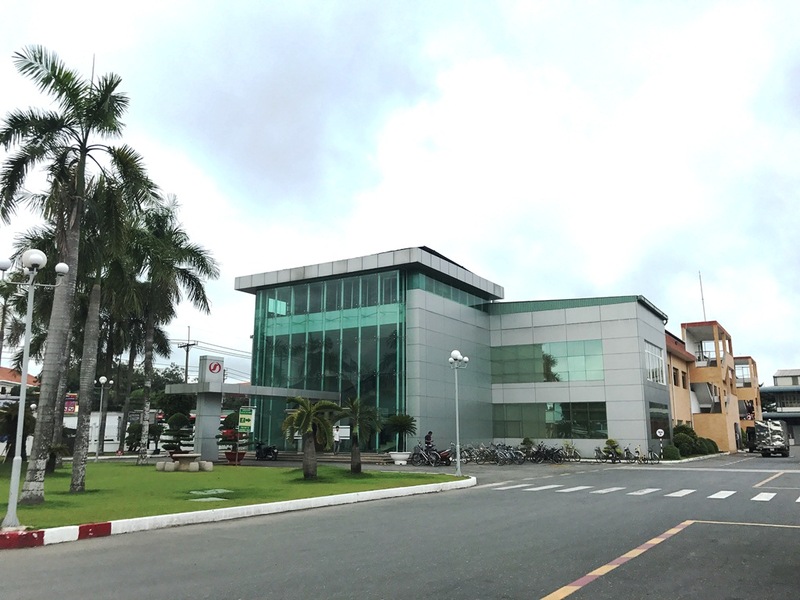 In 2006, SamYang VN was franchised to SAMHO Co, Ltd., changed the name to Vietnam Samho Company and has maintained manufacturing Nike shoe products. The year 2009 is our company break-through by transferring to producing New Balance and Adidas sports shoes. For the purpose of extension, we build, expand more factories and operate with more than 12,000 workforces from local and other provinces in VN. Thanks to that success, Samho planned to expand the scale of business in VN. We deployed the projects of shoes manufacturing factories at Binh Hoa industrial parks, Long Xuyen City, An Giang and operated from 11/2014 with larger than 5,000 labors. Vietnam Samho is one of the FDI companies in VN with high export turnover, responsibly accomplishes their tax obligations, and pays full Social Insurance for the employees. Noticeably, following the company’s development orientation and investment process in VN, with the statement “Employees are the most precious asset” bearing in mind, VN Samho Company not only concentrates on economic growth, but also cares for social activities, towards community benefits, employees and their family. In reality, the company built Anh Duong Kindergarten, Mini shop, a store selling goods at original cost (managed by the Trade Union), corporate with interest-free installment payment selling organizations to serve the workers’ life, pay welfares, assist impoverished workers, and support the cultural and sports activities. To serve the development in the future, VN Samho is looking for the outstanding candidates. If you are confident, hard-working, honest, responsible, and desire to work with long-term commitment and competitive salary, in the professional environment, and have growth opportunities, welcome to become a member of VN Samho family. Please apply now to become candidates for cá cược bóng đá online or continue update resume.